The costs of living are always increasing, sometimes faster than our household income does… yikes! Which is why it is so important to give your household finances a health check regularly! When life is busy it’s easy to get caught up in the chaos of the day to day and routine, becoming complacent with whether or not we are getting the best deal for our services and putting our finances to their best use! Things like utility bills, insurance, banking and even our mortgage provider may not be the best option for us now as they were when we first commenced with the service. Sitting down and looking closely at your finances and current expenses at least every 6 months is something every household should do. This will ensure you are getting the best value for your money and using services that are relevant to you and your family. And it could save your household hundreds of dollars a year. After all, if you’re a retired pensioner, you hardly need health insurance for pregnancy and childbirth… right? First things first… where is your money currently going? Sit down and work out all your current regular expenses, bills and repayments. You can do this in any method that suits you. A simple pen and paper list, a spreadsheet that you can update electronically each time you health check your finances, or a more detailed budget. Once you know how much you are spending on all your services you can see where you might be able to improve. Shopping around can make a huge difference to your current expenses. 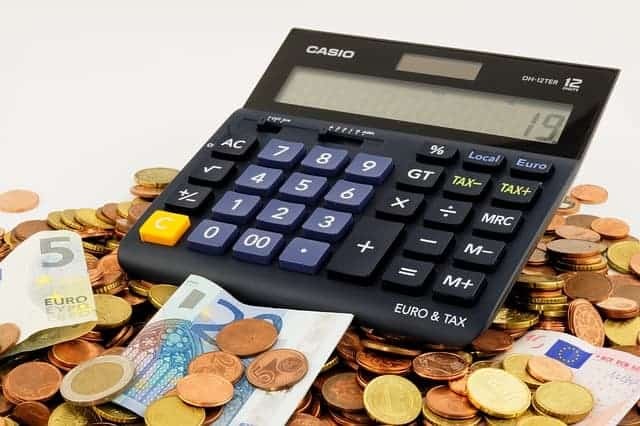 There are certain expenses that can’t be changed, such as home owner rates, pet registration and most council based fees, but otherwise you may be surprised how much variation there is in different providers for the services and expenses you currently have. You may want to use a comparison website initially to assist you with your research, such as for utilities, credit card features, insurance and the like. There are many of these available, however being mindful that the services represented in these comparison websites often pay a fee to feature and it won’t include all options available. But it’s a starting point! You may even want to ask friends and family for recommendations too, as this can be a quick way to narrow down your options or give you some new ones. Once you have done your research and worked out a few options, you need to narrow down to the ones that give you what you want and suit your needs. Make sure you know what’s included, especially with insurance policies as some can have some extra features that others will cost extra for that will make the difference between a great price and just a cheap policy! Things like excess amount can play a huge role! While you might think you’re getting a great price policy, one may have a $700 excess and the other $100. These things are important to note. Sometimes when you contact your existing service providers, you can negotiate some incredible discounts or add on features. It can pay off to do this especially after you’ve done your research and found some comparable services and quotes, because then you know what you are bargaining for too. It’s generally far less hassle staying with the provider you have if you can get an equally good or better deal, plus they don’t like to lose customers so this can be a very smart move! It may take a bit of time on the phone to make the magic happen and sometimes they are not able to be as competitive, but it’s definitely worth a try! Once you’ve given all your different services and providers a health check and moved to new services where needed to save you money and improve the services you’re getting, it is helpful to set up a tracking system to save you time in future years. 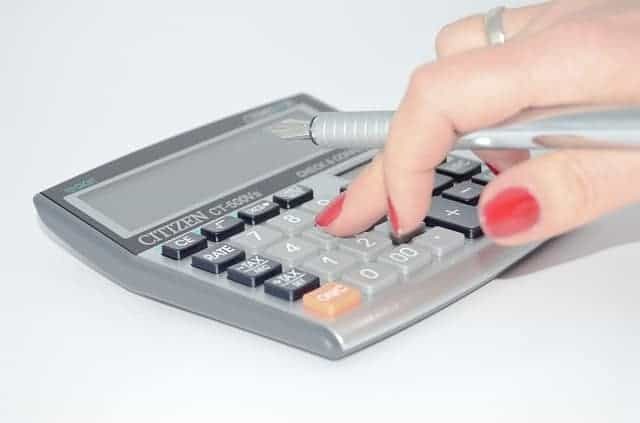 A spreadsheet or even a notebook that tracks the current cost, the service and the supplier can help you take note of the changes year to year, the due dates and when you are due for your next health check on all or some of the your household finances. One of the biggest debts most people have in their lifetime is a mortgage. There are so many variables in interest rates and the best rate and deal when you first buy may not be the best deal for you in a couple of years time or following a significant change in personal circumstances. A mortgage broker is a fantastic resource to support you in finding the best deal and often they do not cost you anything, as they are paid based on a commission received by the financial provider if you switch. Alternatively, you may want to consider a reverse home loan. When you go to a mortgage lender to get a reverse home loan you will be accepting cash payments which come out of the value of your home. It is an excellent option if you never plan to move or sell the property. However, when you look at the reverse loan pros and cons, one of the biggest cons to consider is that your home may not stay in your family when you pass away. Under the loan terms the house will belong to you until your life is over or you choose to move to another home. At that time, you cannot simply leave your home to your family. Your lender will require your home to be sold unless your family chooses to pay the loan balance. Considering your financial commitments and assets into the future, for retirement planning or beyond is an important consideration as well. Plus more money in your pocket is definitely something we all want to achieve! Do you have any tips to help give your household finances a health check?